The increasing pressure on the mold and die industry to manage costs while improving overall mold quality, demands more precise and productive machining solutions. Mitsui Seiki has established a solid reputation among the world’s innovative manufacturers in this highly competitive industry segment. Our long history in the jig boring and jig grinding technology has brought unique expertise to our machining centers for mold and die applications. These new machines combine our legacy in ultra-precise milling and finishing processes with the high-speed enhancements of machine tools. Requirements for stellar part accuracies the squeeze of global cost pressures dictate that mold and die companies must adapt to the newer machining technologies quickly. 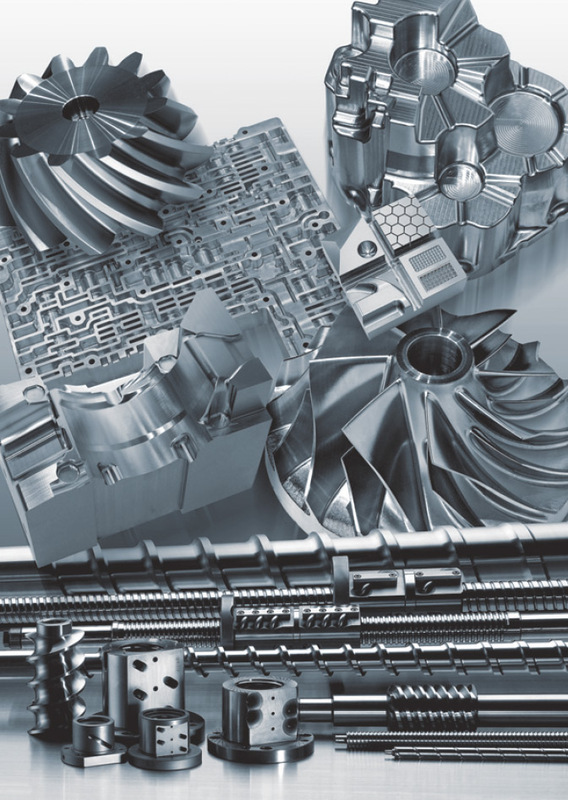 Mitsui Seiki pioneered machine tool development into the important area of hard die milling. Additionally, our new machine designs address the high productivity machining of items such as electrodes, mold and die bases, hot runners, and other important workpieces. We have expanded our machine tool versatility to reduce or even eliminate secondary operations such as grinding and hand finishing. This is now accepted as a principal contributor to improved customer competitiveness. Automation devices can further speed the return on your capital investment. We invite you to explore all the productivity-boosting opportunities available from our complete line up of machines and our experienced applications engineering staff.